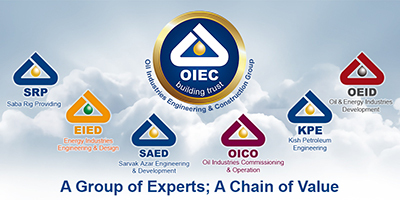 Once sanctions against Iran started to ease in January 2016, Iran oil ministry began to attract the attention of international companies towards Iran oil, gas and petrochemical industry, oil upstream sector in particular; however, due to some reasons including extension of restrictions on banking, fear about viability of sanctions snapback, lack of expert and experienced technical, commercial, financial and legal human resources in Iran oil industry - both in client and contracting companies - to conduct discussions, the ministry failed to achieve its planned goals for implementing upstream oil projects. The main stress of Iran oil ministry in implementing the new round of Iran upstream oil projects is to increase the recovery rate of oil reservoirs by employing cutting-edge technologies. With an aim to enhance the capability of local companies to implement future upstream oil and gas projects, the ministry has allowed the creation of local E&P companies and lets them to form partnership with international oil companies in the upstream sector. ‘Iran Upstream Oil Survey 2017’, is a comprehensive guide for those involved in Iran business development, investment strategy, oil upstream projects, operations, resources and market analysis. 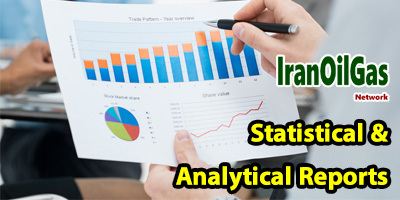 This survey attempts to provide comprehensive information on current and past (over a 16-year period) development in Iran oil reserves, oil upstream projects and geophysics projects. 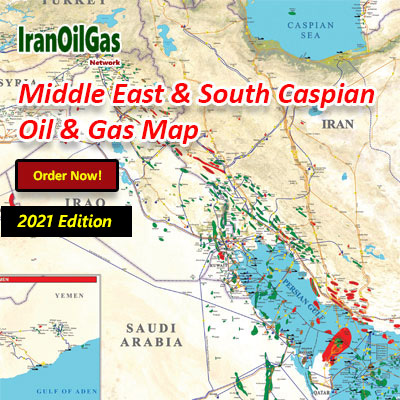 The report provides brief information on 100 Iranian hydrocarbon blocks – both onshore and offshore. 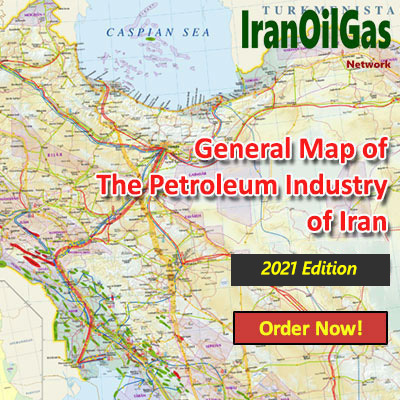 It provides an overview of major local and foreign oil companies involved in Iran oil upstream sector including fields’ development, surface facilities and geophysical surveying projects along with a summary of these projects in the past 16 years. 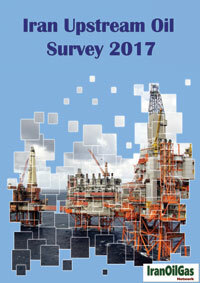 The data related to production and exports of Iran crude oil of the past 17 years will be also examined in the survey.